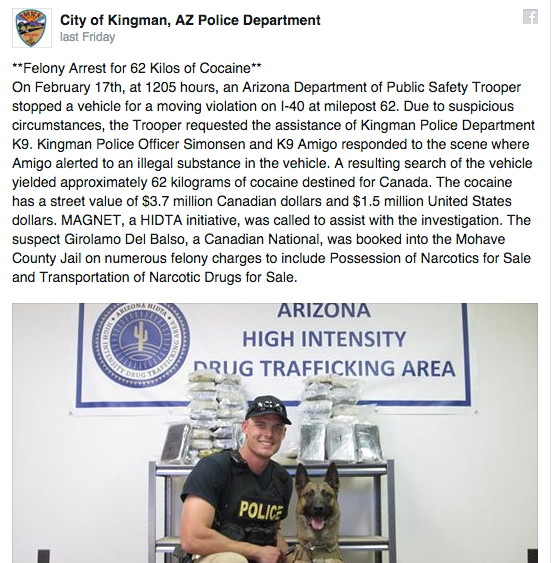 A specially trained German shepherd in Arizona might be named Amigo but he is no friend to a Montrealer recently arrested with a large quantity of cocaine. The brother of an influential leader in the Mafia in Montreal was recently arrested in Arizona after the specially trained police dog sniffed out 62 kilograms of cocaine in the vehicle he was riding in. Girolamo Del Balso is the younger brother of Francesco, 45, a Mafia leader who was one of six men who took control of the Mafia in Montreal — roughly between 2003 and 2006 — after Vito Rizzuto was arrested and later jailed in the U.S. for having taking part in the U.S. for being part of a conspiracy to murder three mobsters in Brooklyn in 1981. Francesco (Chit) Del Balso was the more aggressive of the six men on the committee and his penchant for talking on a cell phone provided police with tons of evidence in Project Colisée, a major investigation into the Mafia in Montreal that produced dozens of arrests in 2006. One man involved with the Rizzuto organization later sarcastically referred to Francesco Del Balso, in court, as “the CEO of Bell” for how chatty he was found to be on police wiretaps. For example, a chilling recording of him warning an off-island contractor that he shouldn’t work in Montreal raised eyebrows when it was played during the Charbonneau Commission. His actual nickname, “Chit,” is an apparent reference to Del Balso’s fondness for gambling. While he was investigated in Colisée he was frequently seen at the Montreal Casino and police believed he was laundering his drug trafficking profits there. According to a statement issued by the Arizona Police Department on Facebook, Girolamo Del Balso, 41, was arrested on Feb. 17 after a state trooper pulled over his vehicle for a moving violation. 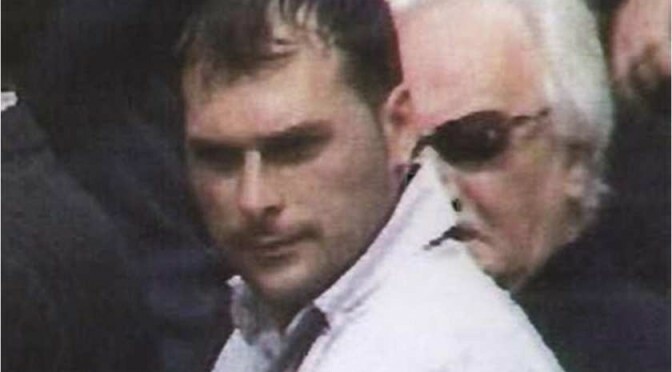 Girolamo Del Balso remains detained in the case in Arizona. He also was arrested in Project Colisée, in 2008, in a second part of the investigation. He later admitted to being part of an illegal gaming house the Mafia had set up in an office building in St-Léonard and was sentenced to pay a $10,000 in 2012. In December, he pleaded guilty at the Montreal courthouse to threatening someone and was sentenced to pay a $750 fine. 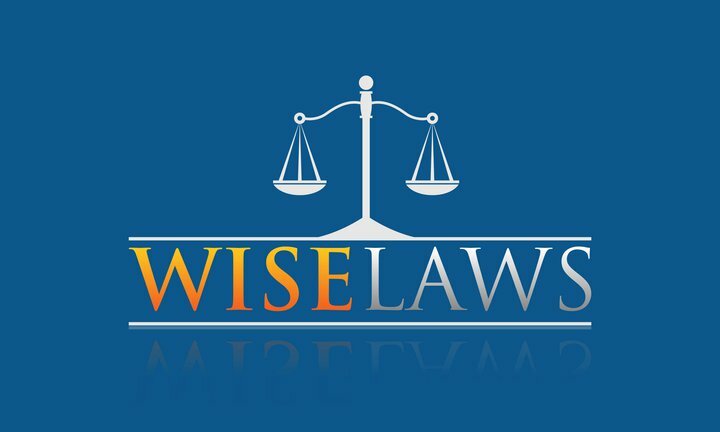 While Del Balso obviously took orders from older members of the six member committee, in particular Vito Rizzuto’s father, Nicolo, he had considerable decision-making abilities on his own and controlled a satellite organization based out of a café in Laval.